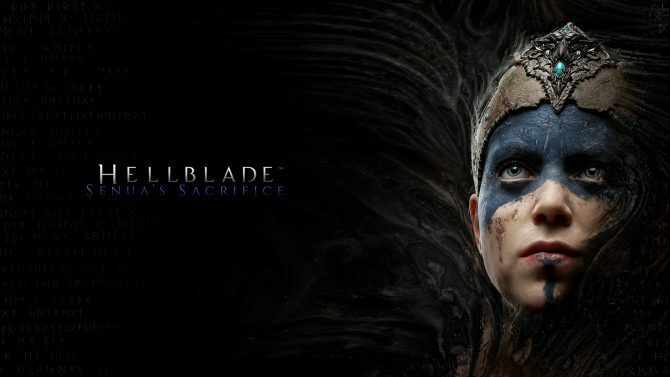 Ninja Theory's acclaimed Hellblade: Senua's Sacrifice has now reached over one million in sales across all platforms since its debut last year. 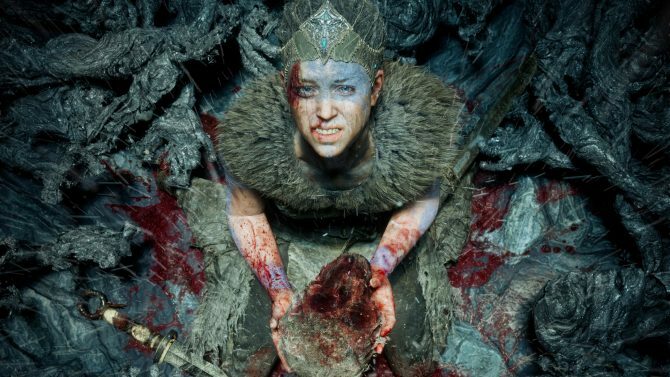 Ninja Theory's acclaimed Hellblade: Senua's Sacrifice has crossed 50K sold in units, and is donating some fo the proceeds to benefit mental illness care. 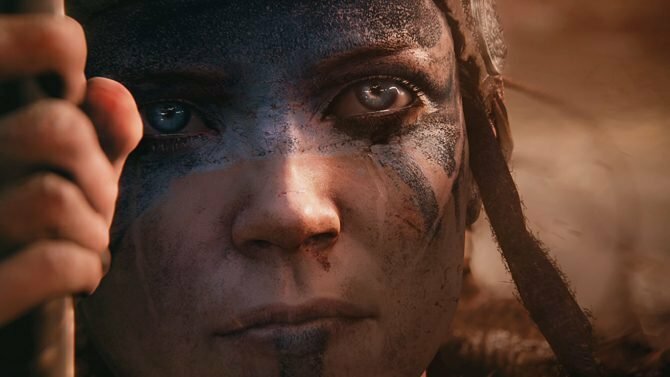 In anticipation of its Xbox One release next month, a new trailer for Hellblade: Senua's Sacrifice shows off the game's stunning visuals in 4K HDR. 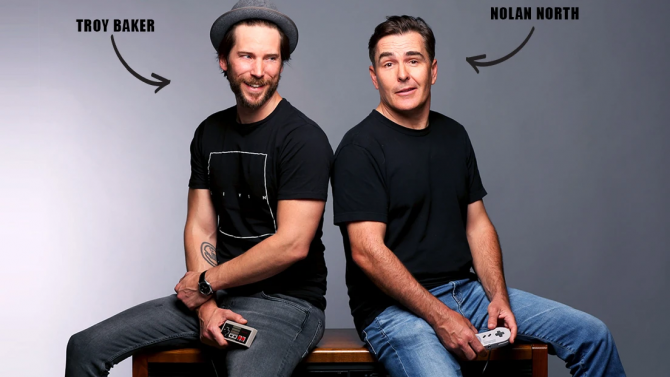 Leading up to the game's release, Ninja Theory released one final episode of their developer diaries for Hellblade: Senua's Sacrifice. 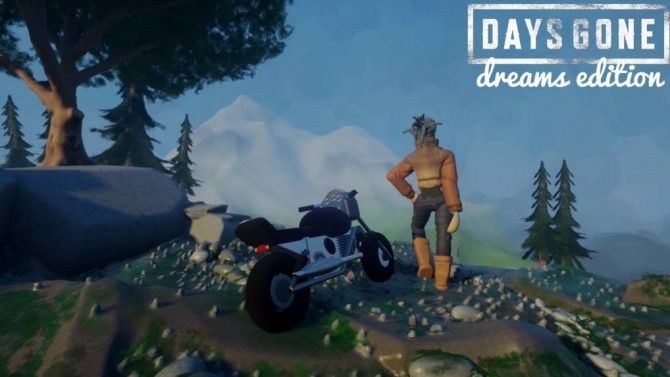 At Siggraph 2016's Real-Time Live session, multiple developers showcased some really impressive real-time visuals and effects from their game. 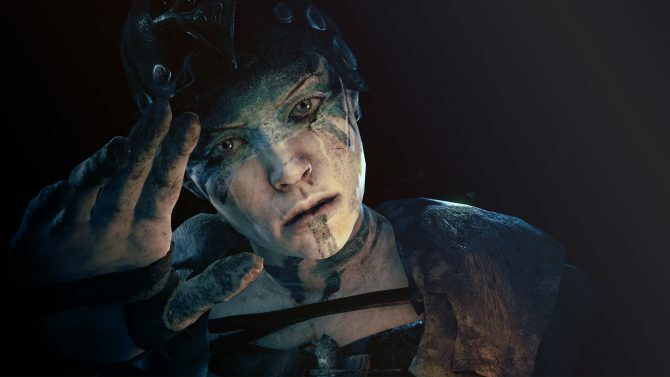 Ninja Theory has made good on their promise to release more Hellblade: Senua's Sacrifice goodies at GDC with a new cinematic trailer. 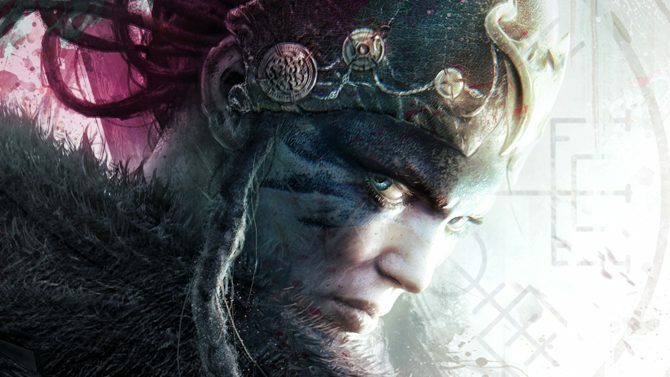 Ninja Theory has hit the GDC trail to reveal a name change for their upcoming PS4 and PC action game formerly known only as Hellblade. 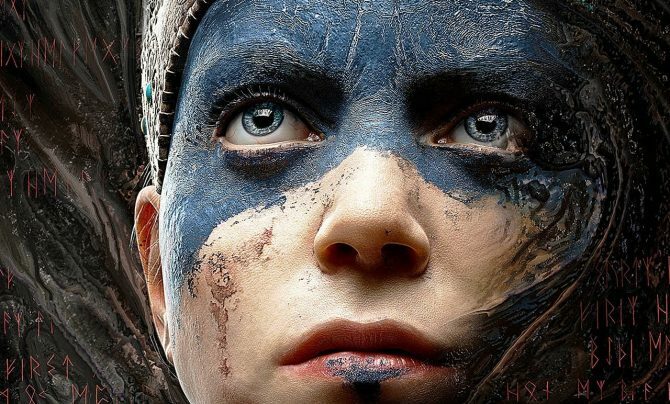 Ninja Theory has shared another developer diary for their upcoming PC and PS4 action game Hellblade. 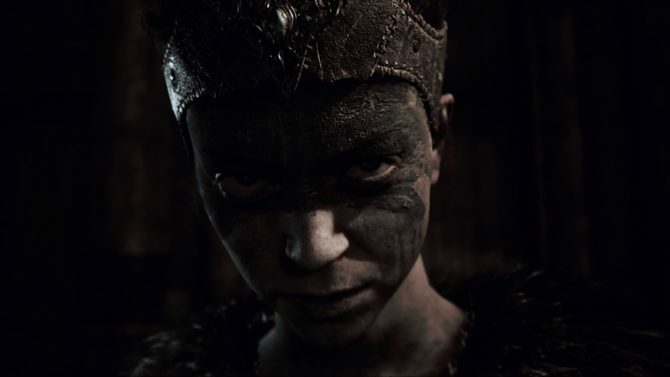 Ninja Theory has released a new gameplay video for their upcoming action game Hellblade. 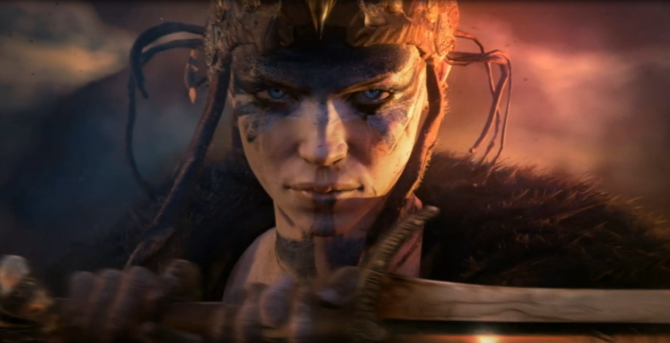 Ninja Theory has released an E3 2015 trailer for the upcoming PS4 and PC action game Hellblade and it includes the first game-play footage of the title. 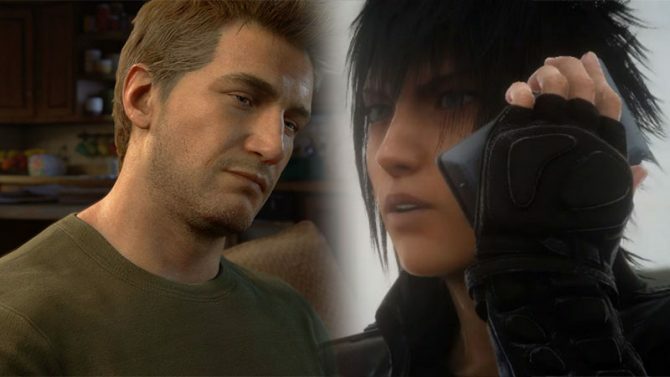 The people behind recently remastered DmC: Devil May Cry are hard at work on their next game, Hellblade. 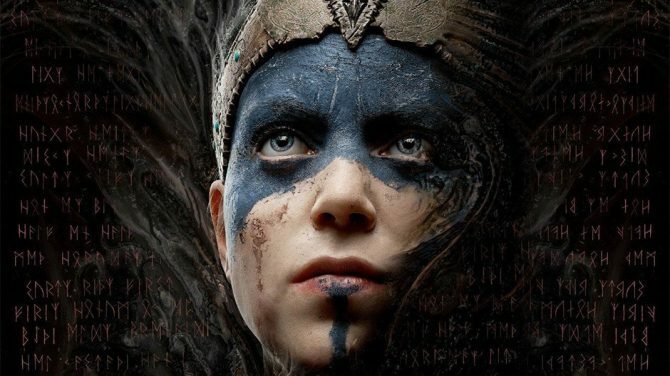 We haven't heard a huge amount about Ninja Theory's upcoming PS4 and PC action game Hellblade, but various details are revealed about the game in an interview released today. 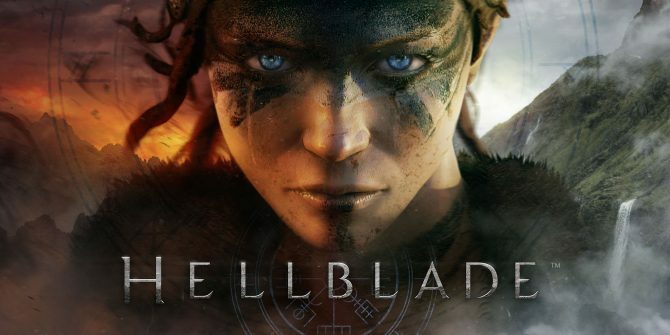 Today Ninja Theory has announced that it's third-person hack-and-slash game Hellblade will be releasing on PC in addition to the PlayStation 4. 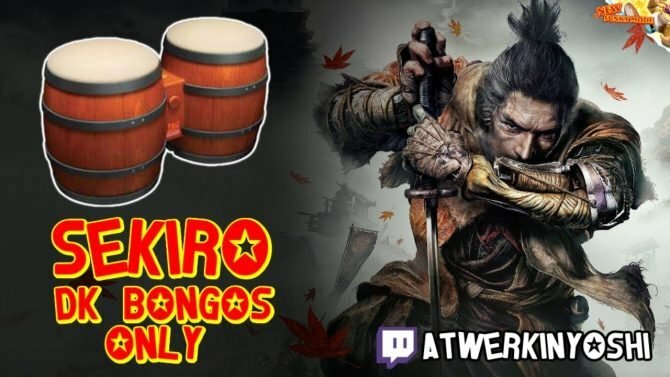 Ninja Theory is back with a new dev diary on Hellblade, the PS4 exclusive that the team announced back in August during the Gamescom PlayStation press conference.